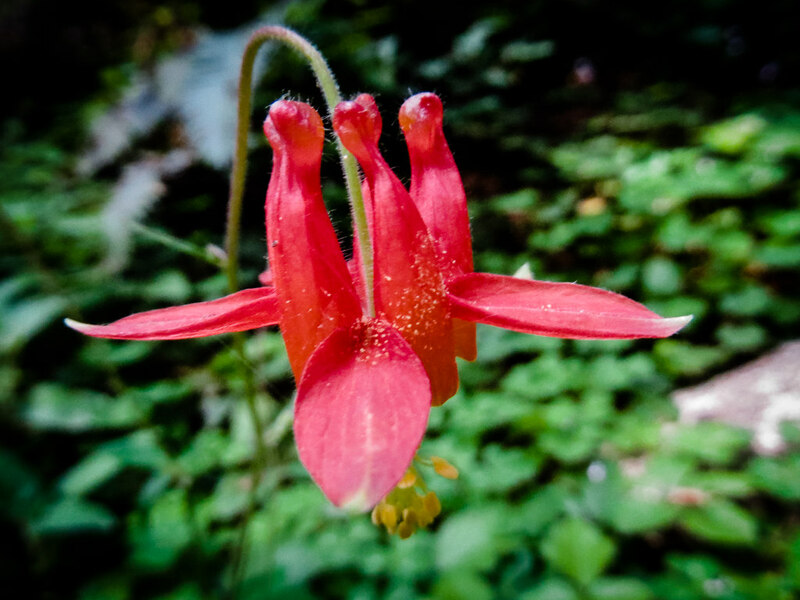 Notes Observation based on photograph Aquilegia.jpg by James Gonsman; Location derived from Geotagged photo, processed by Google reverse georeferencing. Calflora: Information on California plants for education, research and conservation. [web application]. 2019. Berkeley, California: The Calflora Database [a non-profit organization]. Available: https://www.calflora.org/ (Accessed: Apr 19, 2019).